The Glass Forest is a story about a naive young bride who tries to parent her enigmatic teenage niece after the girl’s mother disappears. But the bride learns the family she’s married into harbors deep secrets. 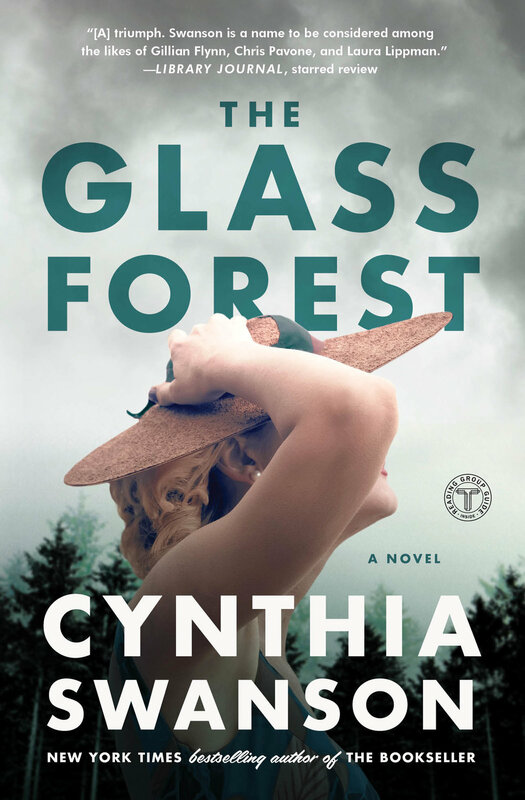 My USA Today bestselling second novel, The Glass Forest (Simon & Schuster, 2018), is now available in paperback! For buying options, click here. It’s autumn, 1960 and Angie Glass, twenty-one years old, is living idyllically in her Wisconsin hometown. She and her handsome husband Paul are besotted with each other and their infant son, PJ. But the idyll ends when Angie answers a phone call from Paul’s seventeen-year-old niece, Ruby, who says her father, Paul’s brother Henry, has committed suicide, and her mother, Silja, is missing. Angie insists she and PJ accompany Paul to the other Glasses’ home in suburban Stonekill, New York to be there for Ruby and to figure out what happened. Once there, Angie realizes how little she knows about Paul’s family and his past. Why is he so dismissive of Silja and her beautiful, modern home in the forest outside of Stonekill? What made Henry kill himself? And most important: where is Silja? The more Angie learns about Henry, Silja, and Ruby Glass, the less confidence she has in her own marriage. Can she trust Paul? And if not, who can she trust, so far from home? Media reviews of The Glass Forest are here.